Bruce practiced in Wellington, Auckland and Christchurch before moving to Nelson in 2003. He currently acts for several large corporates, as well as private clients, and has a broad range of experience to draw on when offering advice. 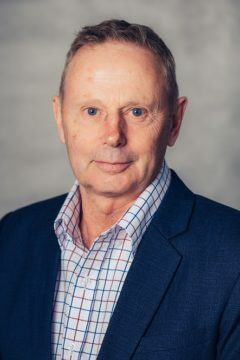 He has been actively involved in the community; having served on the Heart Foundation Board (which he chaired for six years), as well as local Trusts which have brought the South Island Masters Games and a new Velodrome to the region.